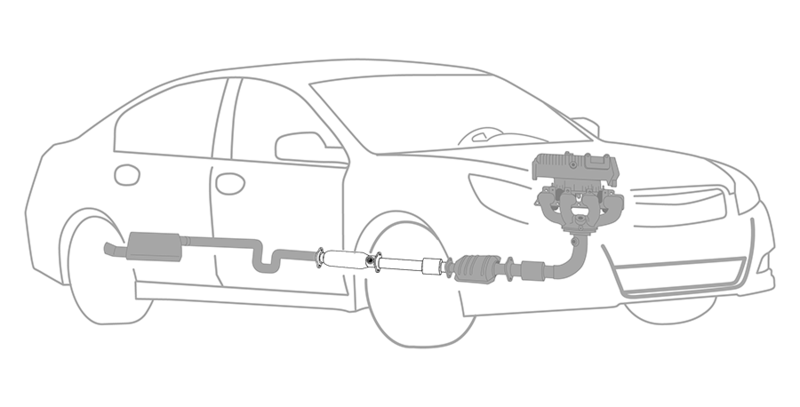 Center Exhaust Section Replacement in Brook Park, OH | Auto Repair Inc.
Auto Repair Inc. provides Center Exhaust Section Replacement services to Brook Park, OH, Middleburg Heights, OH, Berea, OH, and other surrounding areas. The Basics Behind Center Exhaust Section Replacement Services at Auto Repair Inc.
Why Should You Have Center Exhaust Section Replacement Services Performed at Auto Repair Inc.? We proudly service the Center Exhaust Section Replacement needs of customers in Brook Park, OH, Middleburg Heights, OH, Berea, OH, and surrounding areas.